When did I accumulate so many products? I work in a field where I am lucky enough to get a lot of free products. 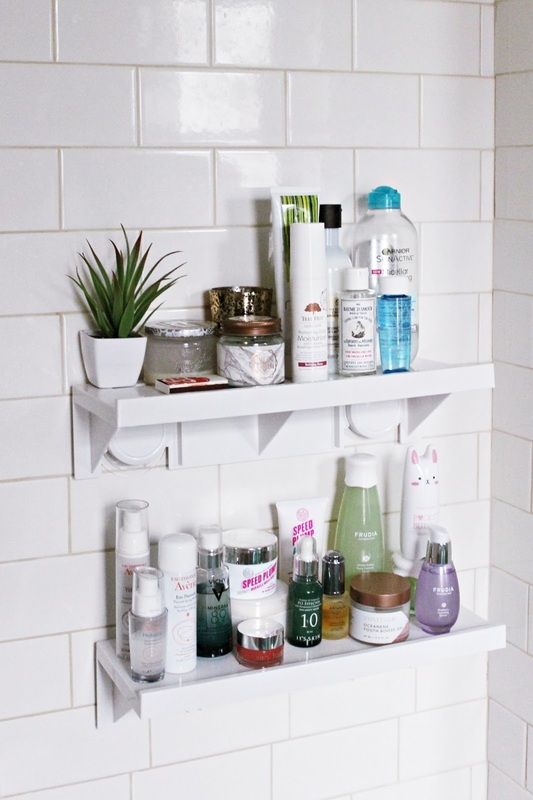 Makeup, hair care, skin care—I have products in every drawer, on every available shelf, and scattered in several suitcases under my bed (not kidding). Does this stop me from buying the occasional new release when I made a drugstore run? It does not. So all in all, yeah, I have a lot of crap. Well, not crap entirely. 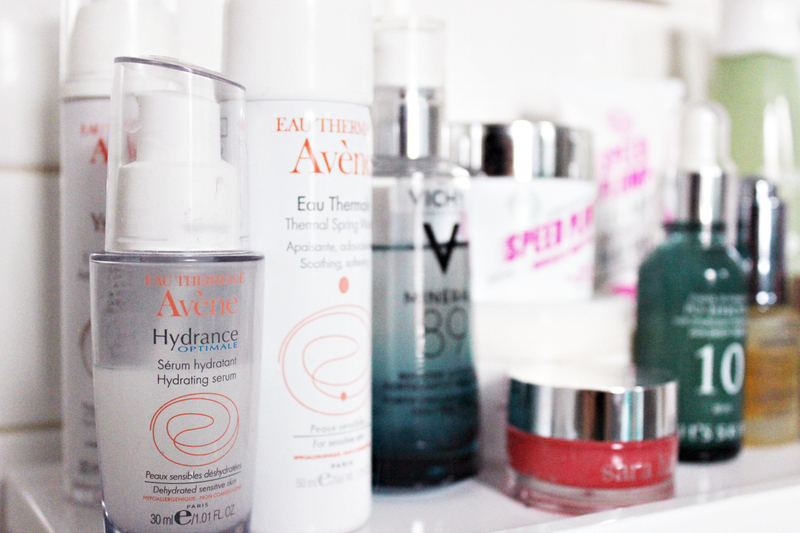 I'm happy to have a lot of the skincare products in my possession. 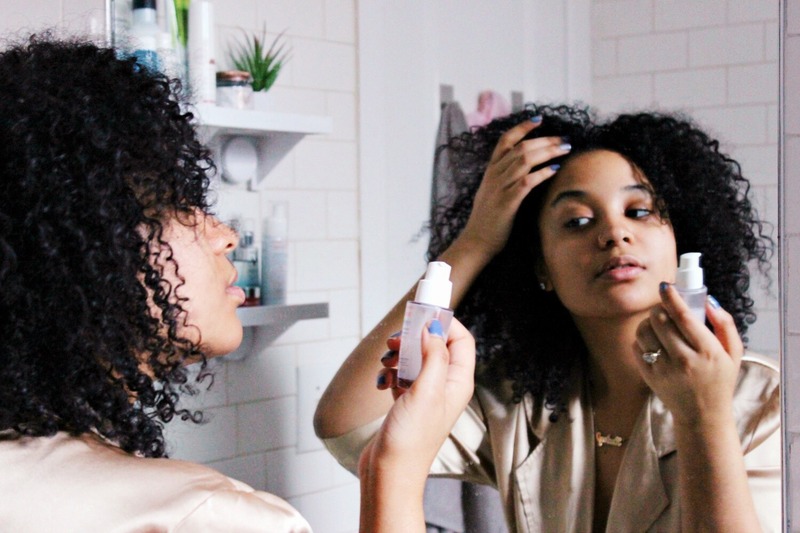 From exfoliating serums to milky toners, many of them have become staples in my daily (morning and nighttime) skincare routine. Before I recommends any of them to you though, it would be helpful for you to know what kind of skin I have and my particular areas of concern. Now, onto the products I use to (attempt) to control all of this.